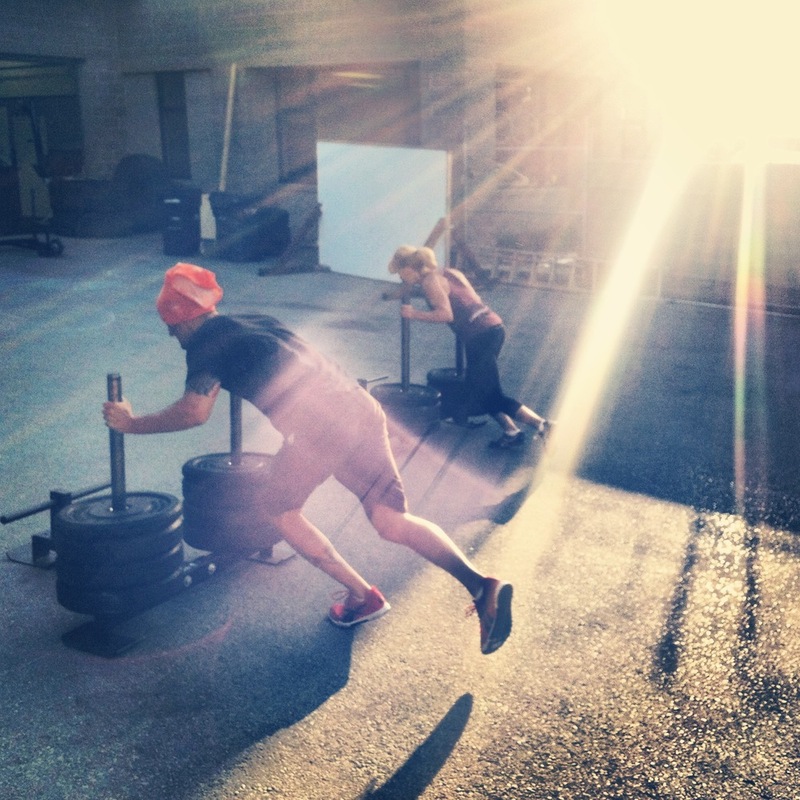 Sweet shot of Cyrus and Steph doing a prowler push during the 6am sunrise. Johnny's 60th Birthday is coming up, here he is getting set for a 190# Clean and Jerk! ****ATTENTION SCHEDULE CHANGE****MEMORIAL DAY WE WILL HAVE CLASSES AT 8-11AM ONLY THANK YOU! !